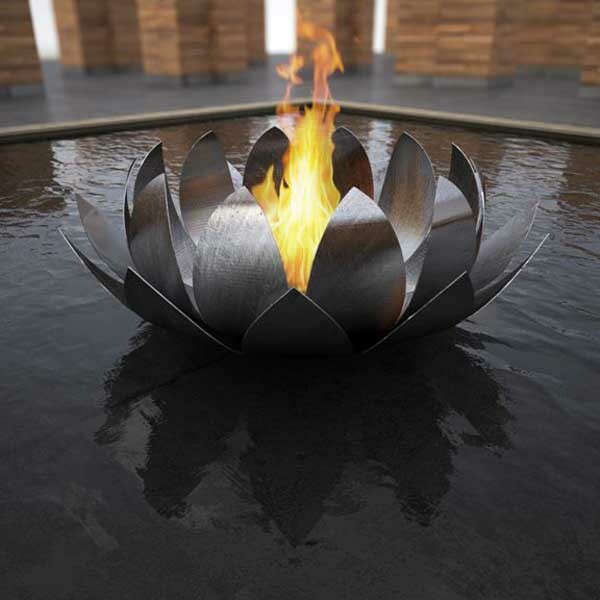 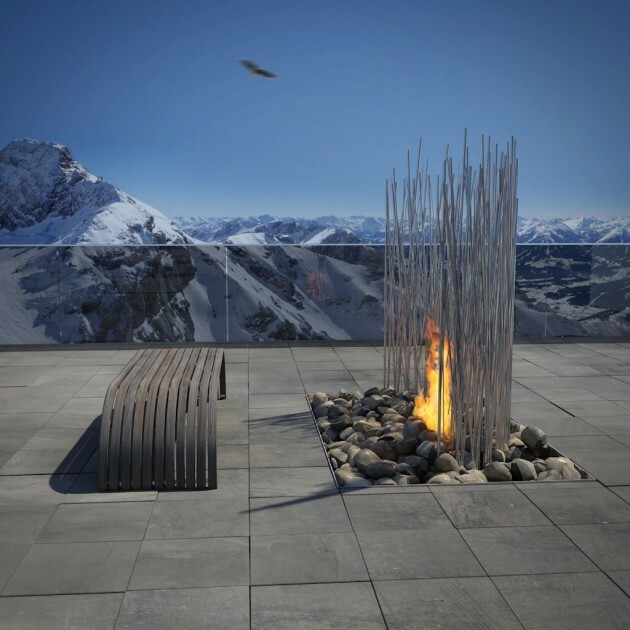 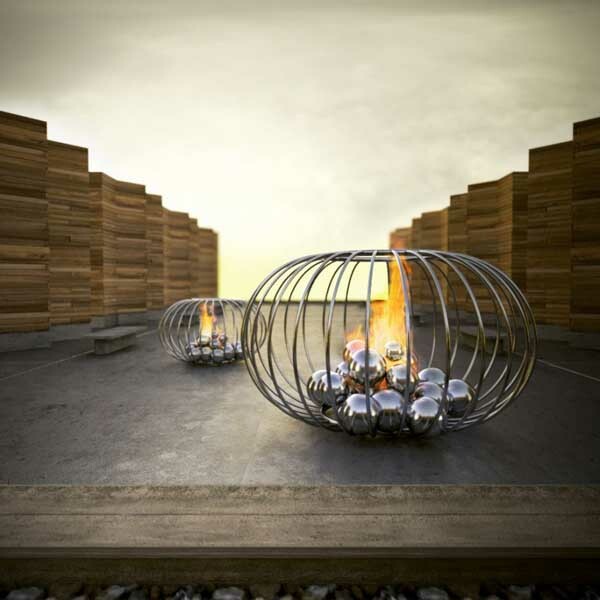 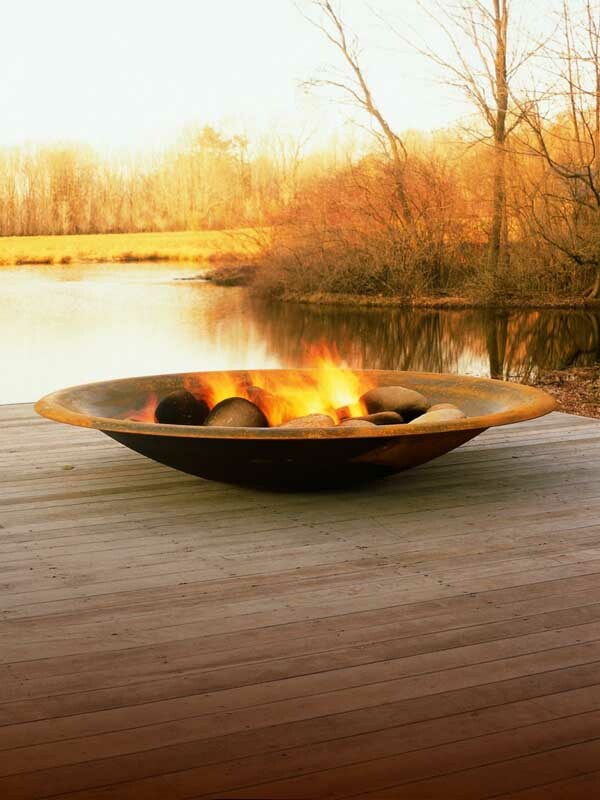 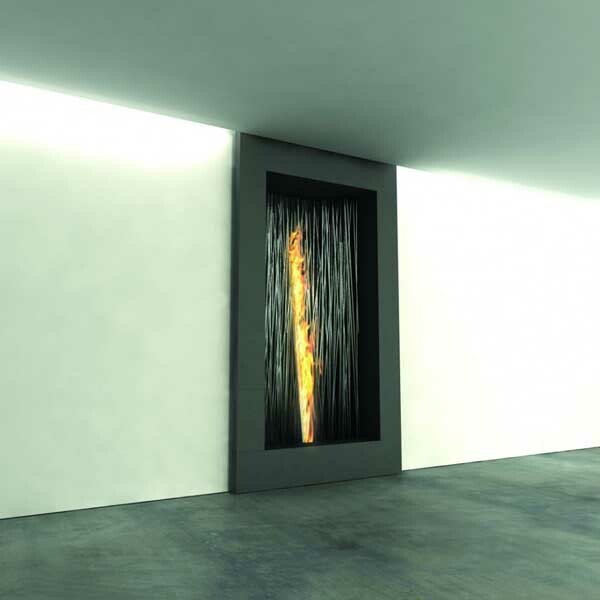 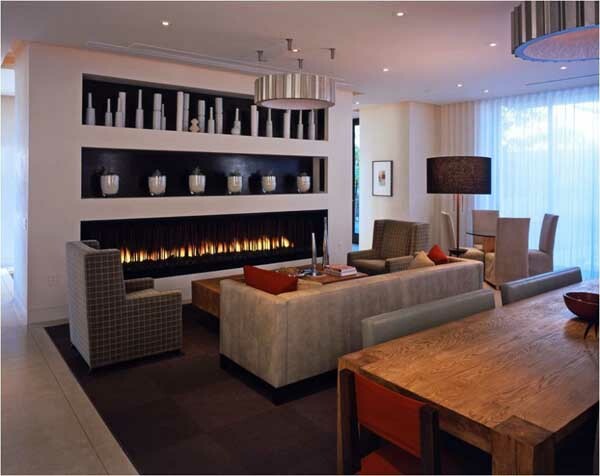 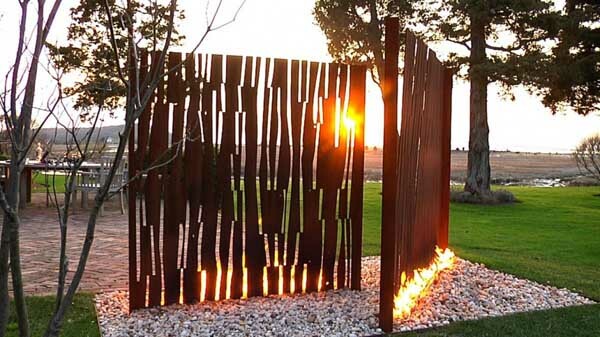 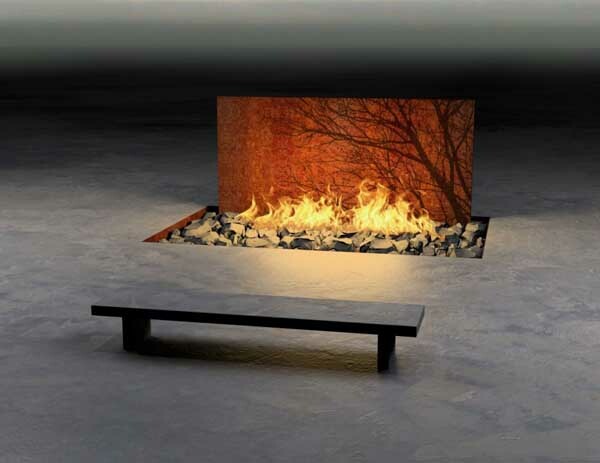 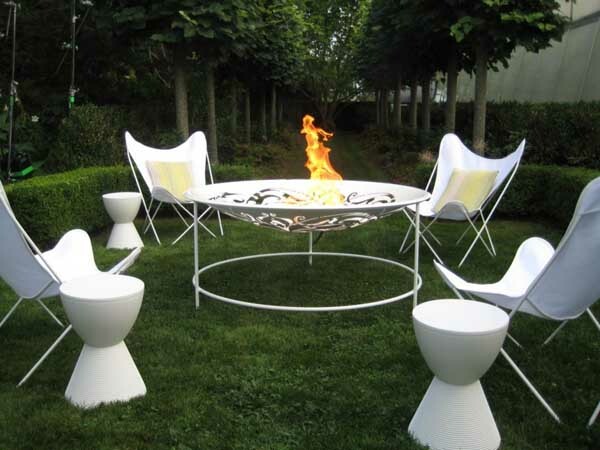 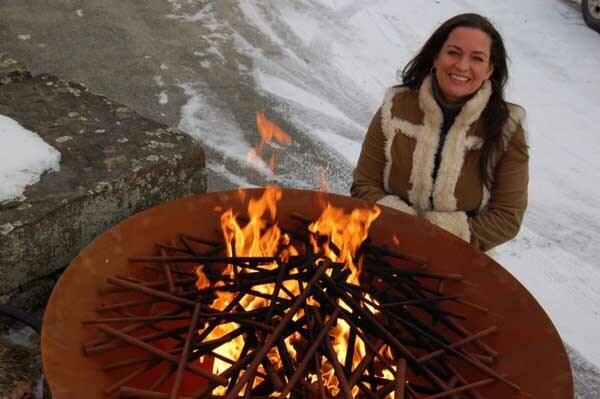 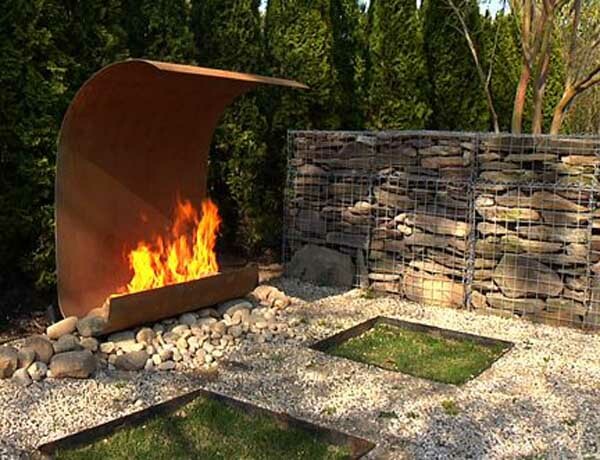 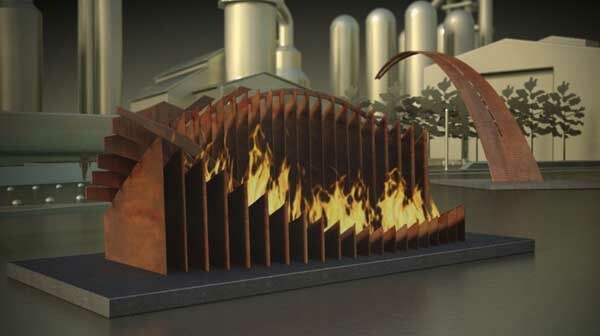 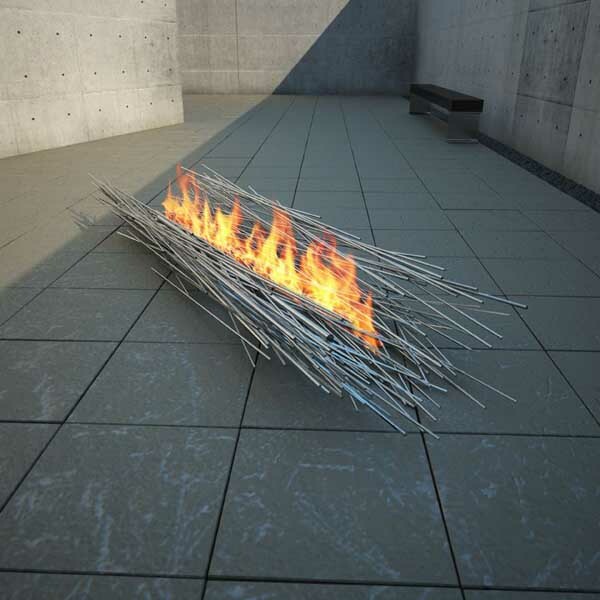 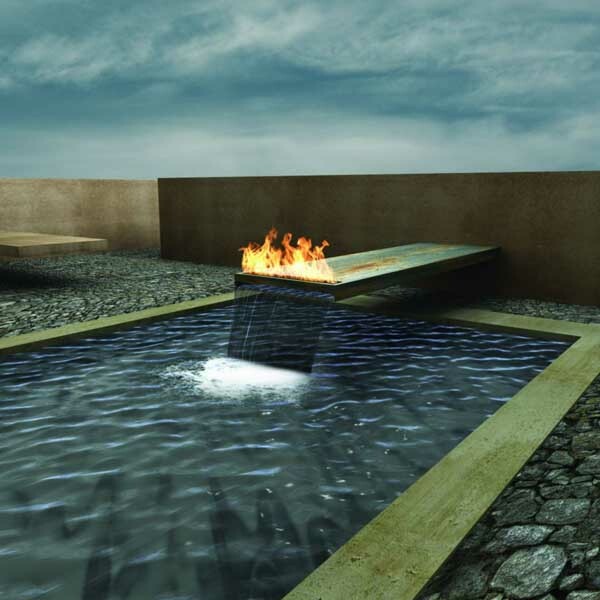 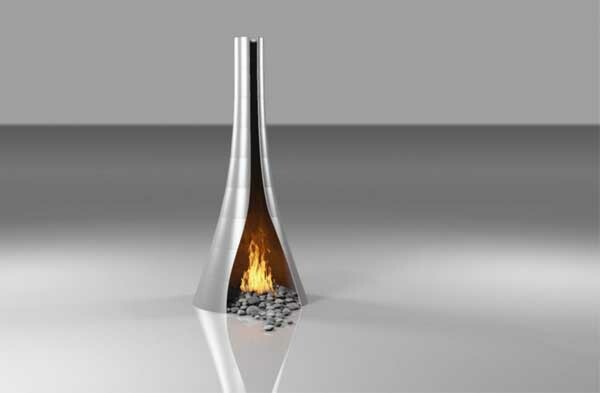 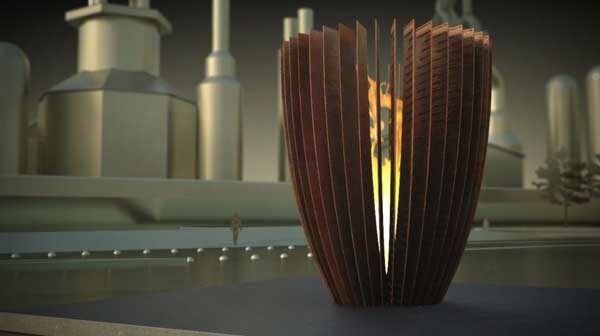 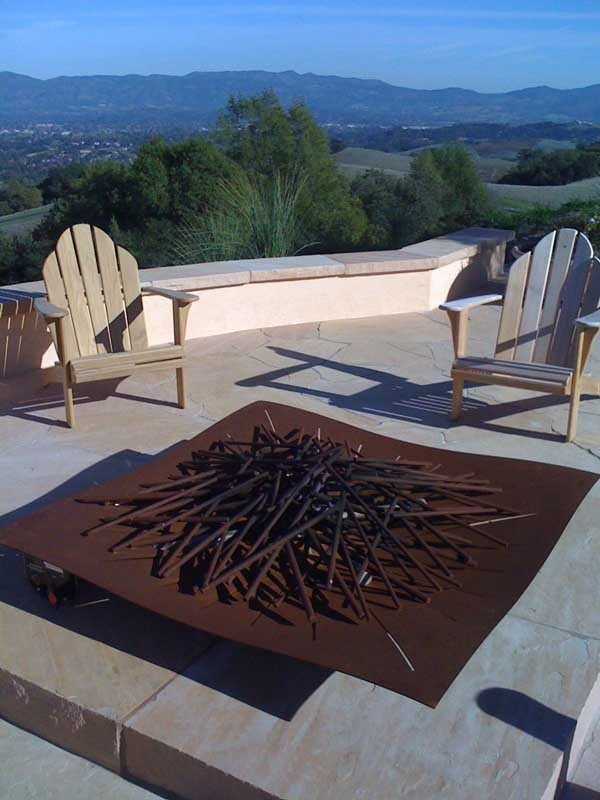 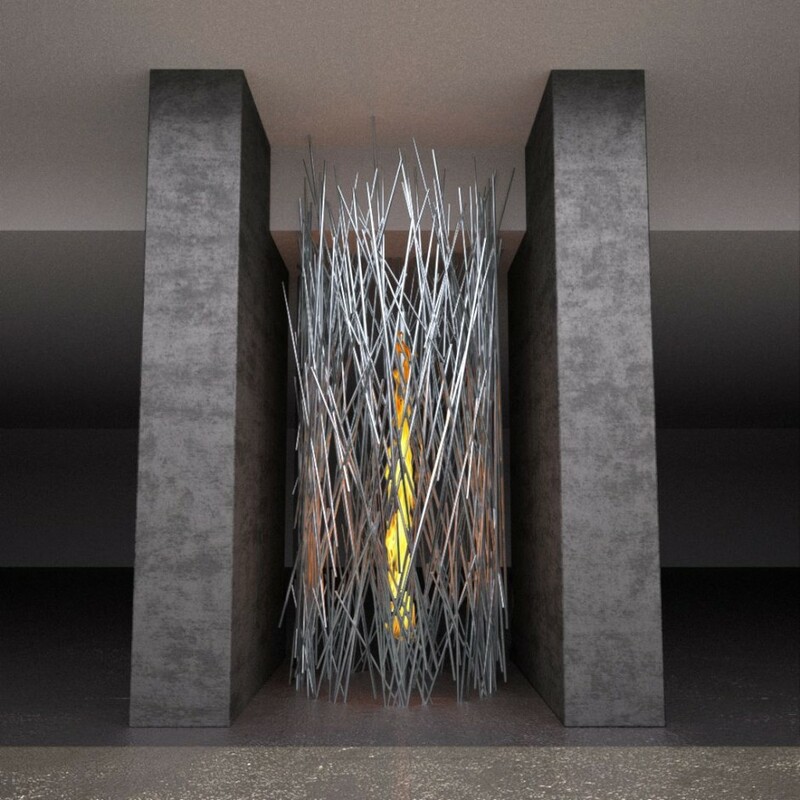 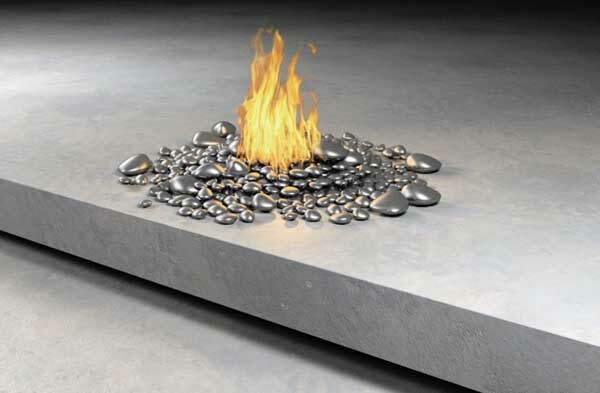 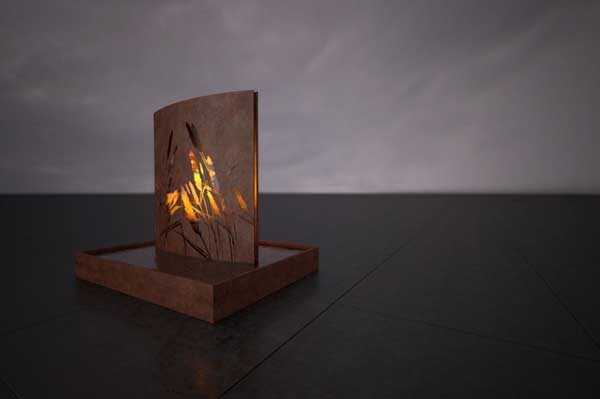 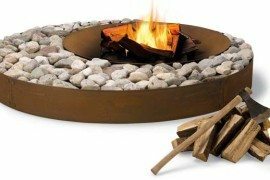 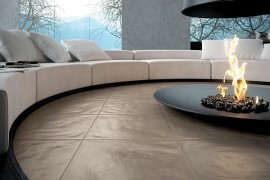 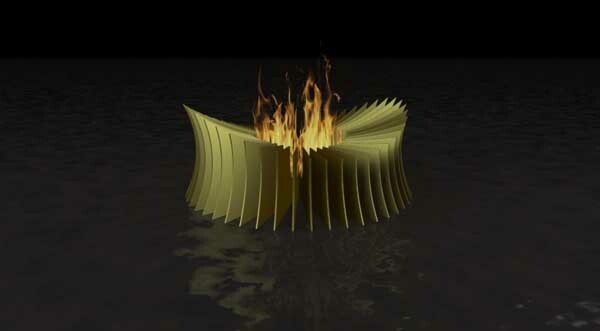 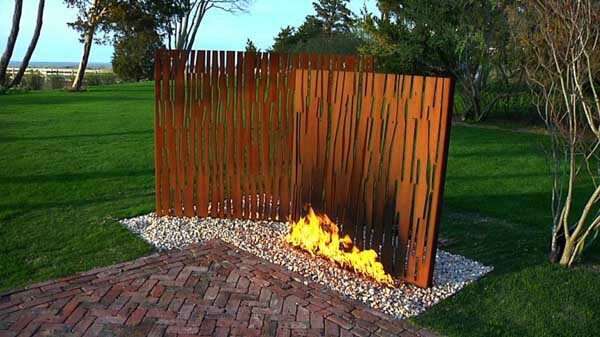 These fantastic fire features are designed site specifically by New York-based architect Elena Colombo. 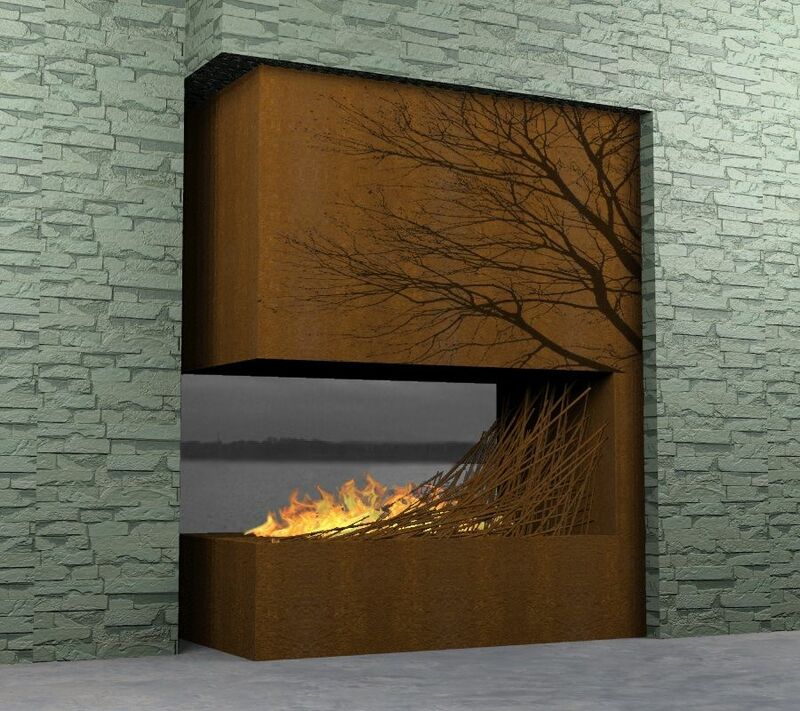 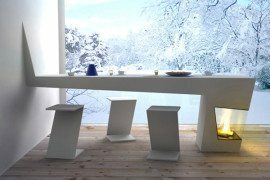 The designer is also a sculptor, which is apparent in each and every one of these amazing pieces, which render the traditional fireplace into an ethereal installation, a spectacle, almost like an altar. 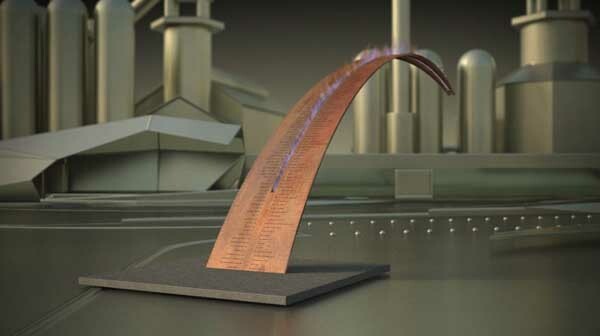 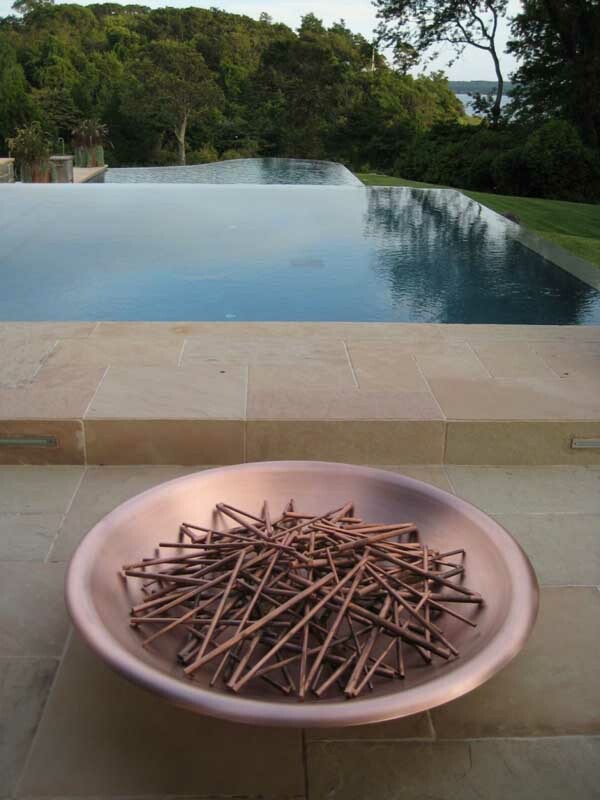 Her creations are rather abstract compositions, making use of sincere materials, mainly metal, from sleek and shiny steel to copper with a patina of age. 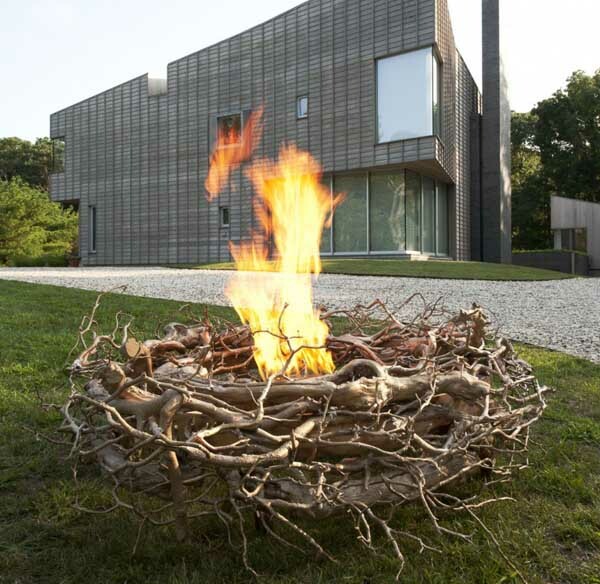 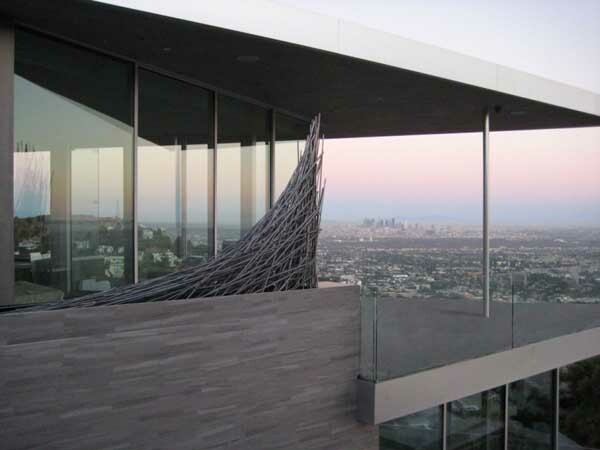 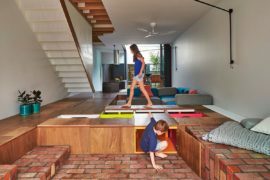 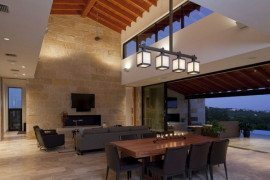 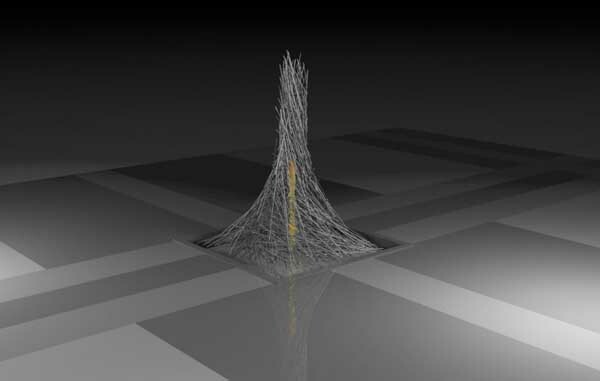 They come in the most diverse shapes and compositions, perforated sheets, sticks, nests, spheres, folds, recipients, turning a living room, bedroom or terrace into a mystical space. 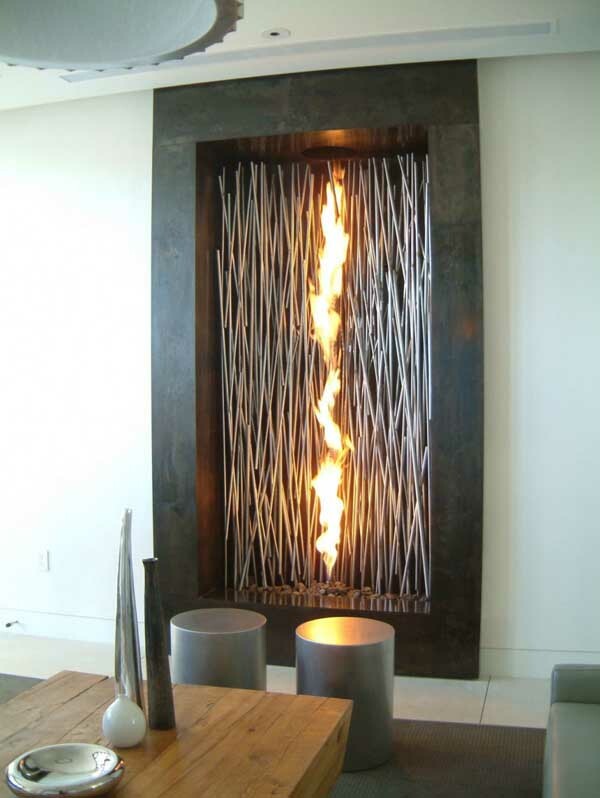 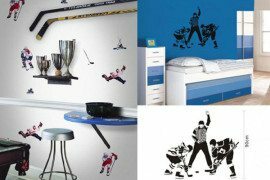 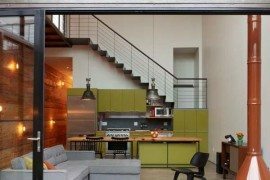 On that note, furnishing a space which has such a sophisticated fire piece as focal point, as art work even, definitely becomes a challenge. 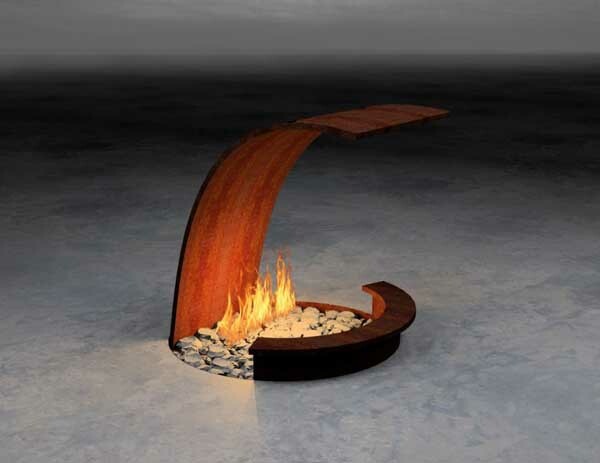 Who knew fire could assume so many shapes and symbols ?